This is the “Piggy” (PIGI) tearing through Delphos, Ohio, on November 12, 1979. This symbol train runs from Conway Yard in Pittsburgh to Indiana Harbor Belt’s Gibson Yard at Hammond, Ind. Eight-month old B23-7 No. 1972 is leading the charge, followed by an elderly U25B, a senior GP35 and an unidentified Penn Central EMD that is creating most of the smoke. Conrail’s merchandise train symbols made it easy to figure out the origin and destinations — and with symbols like “PIGI,” it provided some entertainment, as well. Kodachrome by David P. Oroszi. If the Penn Central merger that brought the Pennsylvania Railroad and New York Central together was a disaster, what would you expect to get when you take that railroad and add five more ailing bankrupt carriers? That’s what the managers of Conrail were faced with on April 1, 1976. As we all know, that story had a very happy ending, but it had lots of drama and more than a few hiccups along the way. There is one thing for sure, it was one of the most interesting times to be a railfan! Motive power shortages brought leased units by the hundreds. Remember, foreign power was much less common in the 1970’s as it is today, and you could find Bangor & Aroostook, Canadian National, Chicago & Northwestern, or perhaps Precision National leaser units roaming the system. Even Conrail’s own fleet was a smorgasbord of motive power, with scores of locomotive types and dozens of paint schemes. 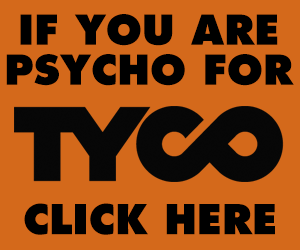 You never knew what would be powering the next symbol freight! Alco’s? Yup, from S-series switchers to big 3600-horsepower Centuries. General Electric? U-boats galore. EMD? Pick your favorite. What about Baldwins? Well, a few… In fact, the Allentown Yard guys loved the Ironton No. 751 and I understand that they parted with it very grudgingly when the boys in Philadelphia started standardizing the fleet. Weary former Pennsylvania Railroad FP7A No. 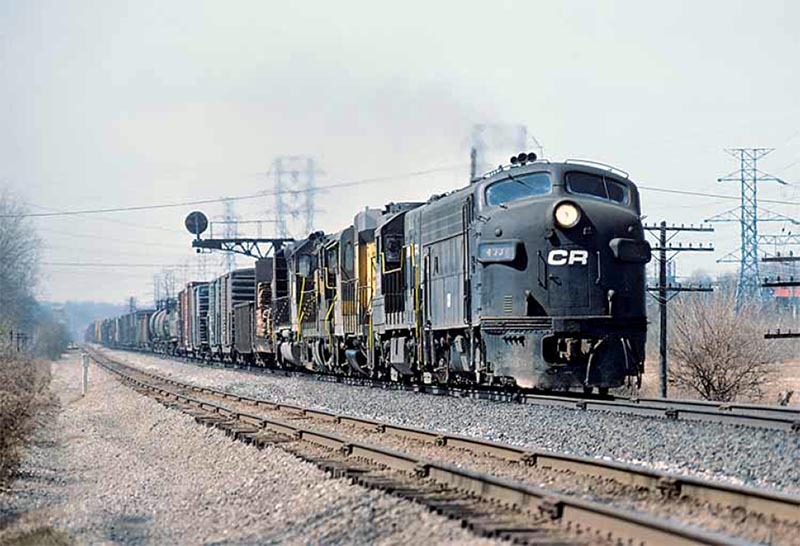 4332 is heading eastbound on historic trackage at West Trebein, Ohio, on March 26, 1977. This was originally the Little Miami Railroad that connected with the Columbus & Xenia Railroad just east of here. This became part of PRR’s Panhandle line linking Pittsburgh and St. Louis. 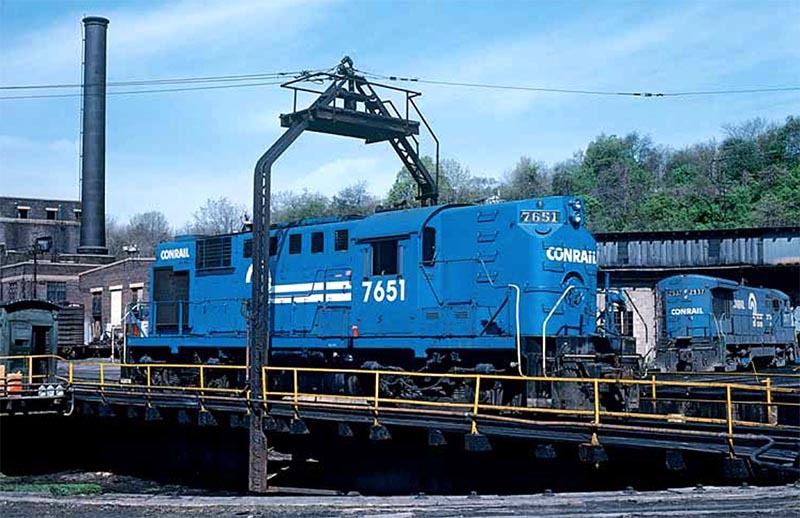 Conrail operated it as a through route for Columbus to Cincinnati traffic until 1983. In addition to the hodgepodge of Conrail power, there’s a leased Chicago & Northwestern GP30 just to add a little color. Kodachrome by David P. Oroszi. Central control was not quite so strong in Conrail’s early years, with many local operations still keeping many of their traditions alive. You’ve read some of Mike Bednar’s stories about the transition years, including the sad day when word was handed down to the former Lehigh Valley men that, “The Wild West Show was over.” It was precipitated by reports that were generated showing road freights out of Allentown with higher average speeds than Chicago-New Jersey van trains. Believe it or not, on Conrail’s opening day in 1976 they actually had more Alco’s on the roster than GE! Unfortunately, the entire Also fleet would be sidelined in less than four years. All was not lost for Alco fans, however, as Conrail was forced to give extensive trackage rights to the Delaware & Hudson, who was instantly elevated to rock star status among railfans in the Northeast. 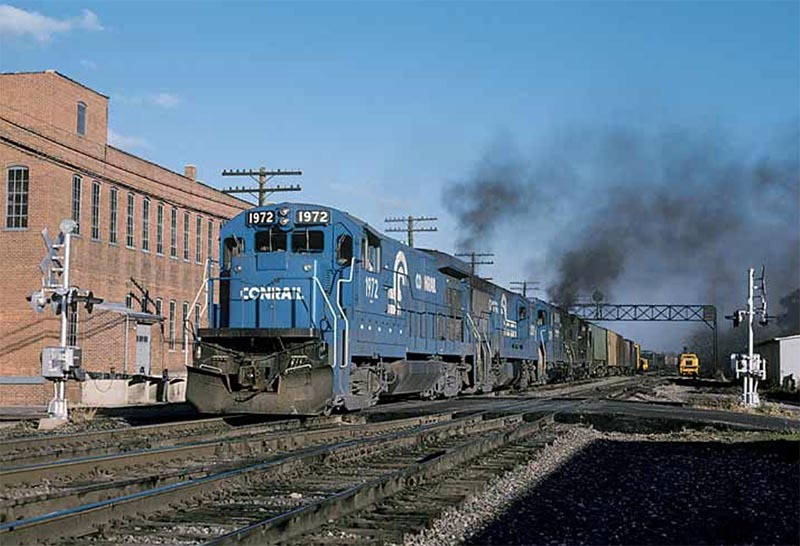 While Conrail was plotting ways to jettison their Schenectady products, D&H was having old Erie and Reading C424’s rebuilt at Hornell, N.Y., by GE. They also picked up Conrail C420 No. 2077 the same year, which was still wearing Lehigh & Hudson River grey and blue. D&H already had a sizeable Alco fleet of their own, plus they were given all twelve LV C420’s as another condition of the merger. 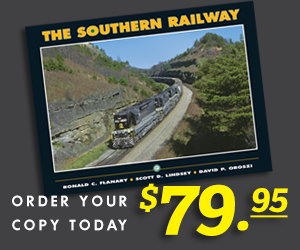 In 1980, Allentown, Pa., took over the Alco crown from Mingo Junction. If you still wanted to hear the chant of 251’s on Conrail, the old Lehigh & Susquehanna was the place to be. For decades, the famous Bethlehem Engine Terminal attracted railfans as if they were iron filings affected by a giant magnet. During Lehigh Valley days, a rail photography junket to the Allentown Hump wasn’t complete until you negotiated the steep hill down into motive power central. In addition to the plentiful LV Alco’s, you might spot Reading GP35’s, D&H C628’s, Chessie Geeps or some other exotic visitor. In this case, a former Pennsylvania Railroad RS11 is occupying center stage in May 1979. The 7651 was assigned to Allentown local duty and you can see that it was given white glove treatment by the shop forces, many of which were LV veterans who were well versed in how to keep a fleet of sturdy Alco’s going strong! Kodachrome by Dave Augsburger. 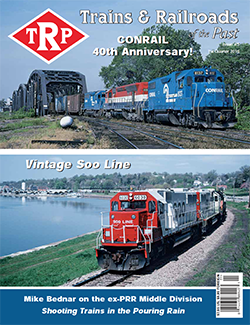 Read more in the Spring 2016 issue of Trains & Railroads of the Past!